Jamaica weather forecast at 5am Tuesday, March 19, 2019 by the Meteorological Service Division. SIGNIFICANT FEATURE… A Trough across Jamaica and the western Caribbean. Comment… The Trough will linger across the island and the region for the next three days. 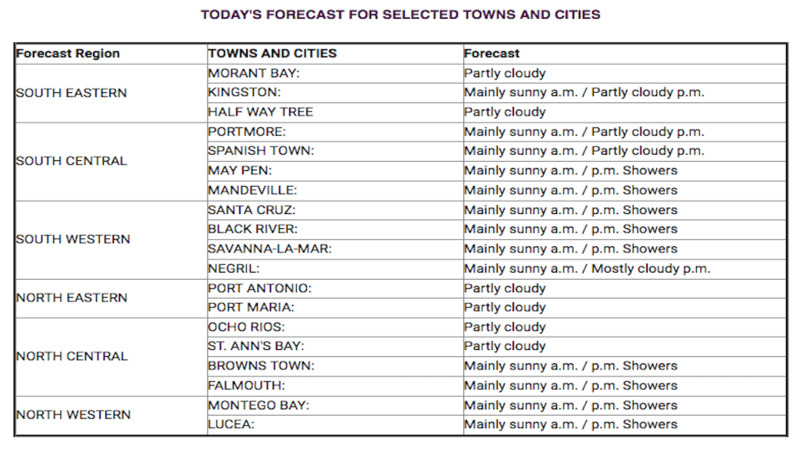 This Morning… Partly cloudy across sections of eastern parishes, mainly sunny elsewhere. This Afternoon… Isolated showers mainly across central and western parishes and hilly inland areas of eastern parishes..
Today: Wind… Northeasterly, 0 to 15 knots. 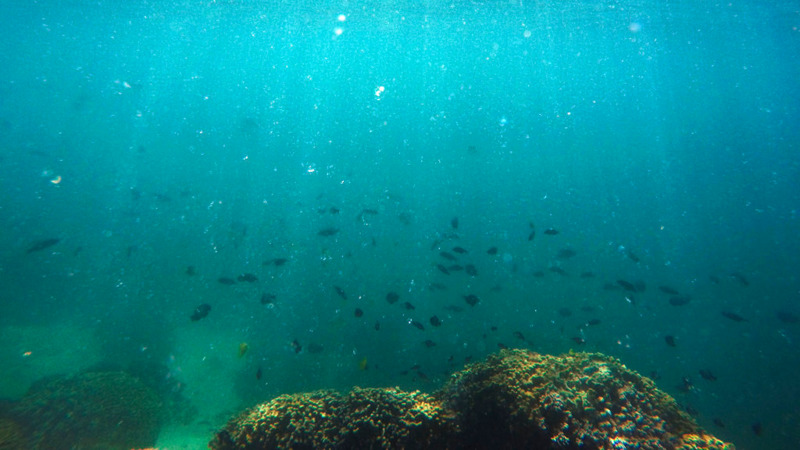 Wave heights… 1.0 to 1.5 metres. Thursday: Partly cloudy morning across eastern parishes. 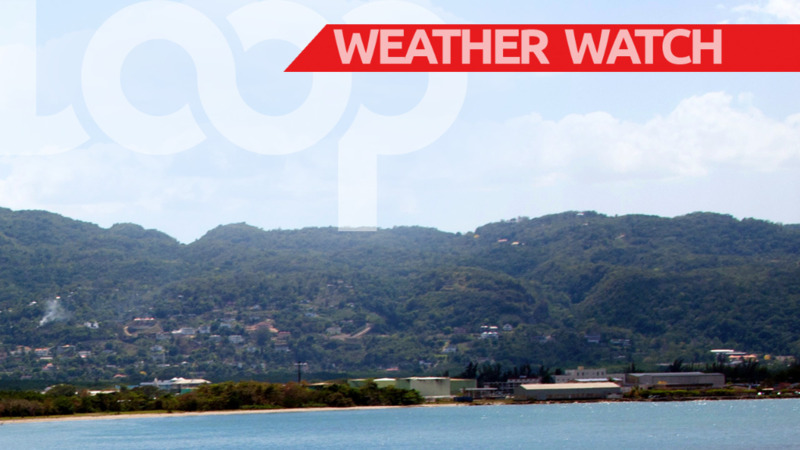 Isolated afternoon showers across central and western parishes. Friday: Partly cloudy morning across eastern parishes.Widely scattered afternoon showers mainly across central and western parishes. 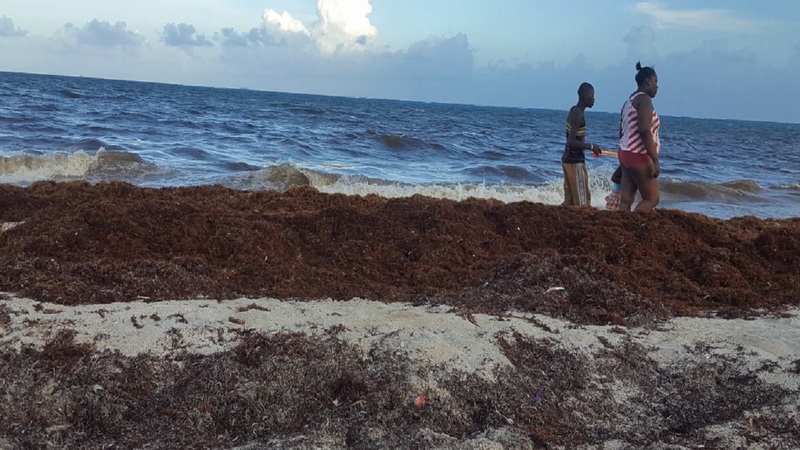 There is a Frontal System entering the northwestern Caribbean.